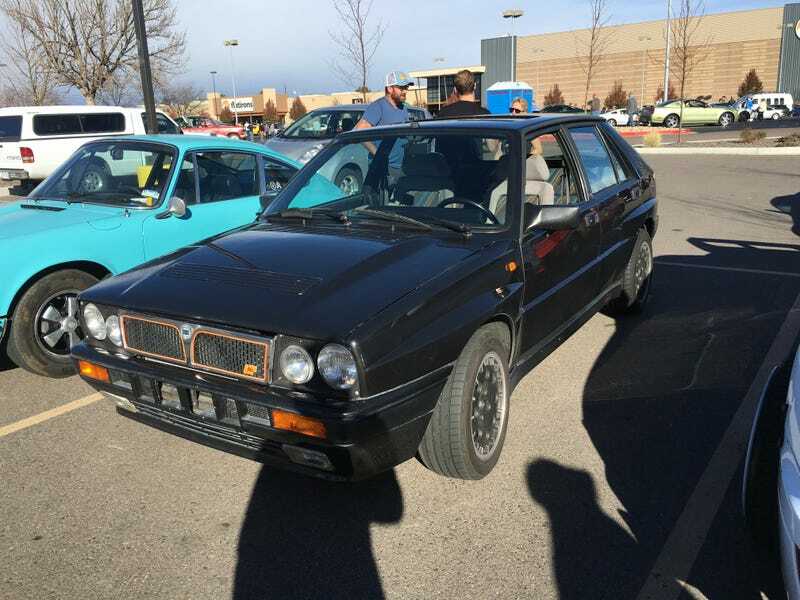 Lancia Delta HF (Integrale??). Not sure which exact model this is, but based on the fender flares I think it’s an Integrale? Regardless, very very cool car to show up to the Lafayette, CO Cars & Coffee yesterday.